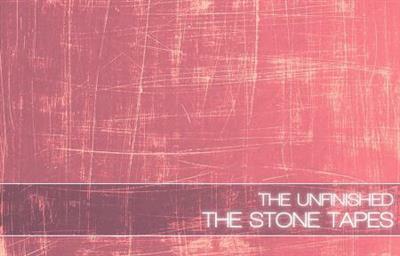 The Stone Tapes is a collection of 50 samples in 24-bit, 48k WAV format. These samples provide you with a variety of haunting, ethereal and sinister vocalscapes. These creepy, sonorous atmospheres are perfect sonic beds for scoring horror films, games and TV shows. Recorded in The Unfinished studios, just using mine and my wife's voice, and then processed with a number of my favourite plug-ins. Just drop them into your projects for an instant slice of the weird and wonderful. A fun little sample library for Halloween!